Preserving your Hyundai vehicle is an important part of vehicle ownership. That's why Surgenor Hyundai is dedicated to maintaining the quality and appearance of your Hyundai vehicle. Our team of detailing professionals want to keep your car in the best condition possible and to have it shine whenever you're on the road. At Surgenor Hyundai, we provide a wide range of detailing products for every need. Using state-of-the-art tools and the best products, we'll have your Hyundai looking brand new in no time. 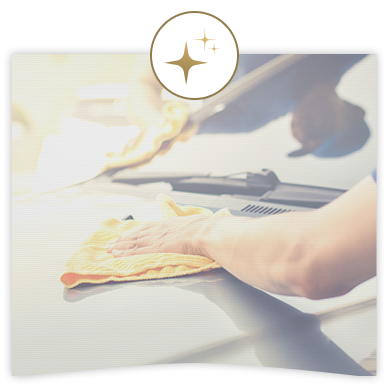 Our team of dedicated professionals in the detailing department will treat your car as if it were their own and will answer any questions you may have. We can help get rid of any unwanted dirt or stains and make sure that your Hyundai vehicle comes out looking as good as new. Our experts have the training and tools to keep your car looking impeccable and to protect it from the elements. Visit the Surgenor Hyundai detailing department to see how we can make a difference.